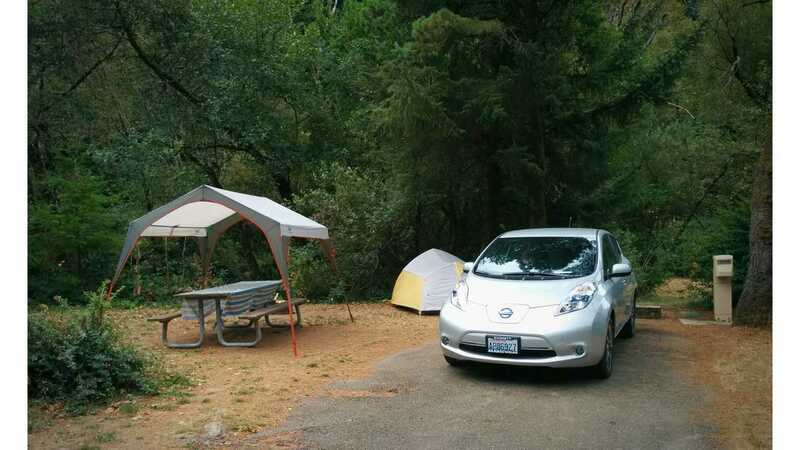 1,500-Mile Nissan LEAF Zero-Emission Road Trip – We Made It From Canada To California! 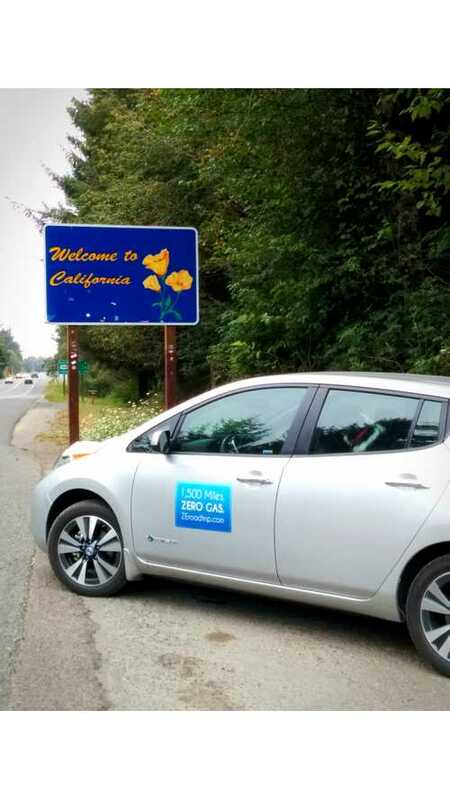 We made it from Canada to California in a 100% electric Nissan LEAF. We had originally planned on entering California and immediately turning back via Interstate 5. However, as mentioned in my last blog entry, we decided we didn’t want to subject ourselves and our dog to the heat wave currently going on in that area. So we instead diverted to the coast of Oregon. We intended to travel a bit down the coast and just explore what there was to see. We didn’t intend, necessarily, to actually drive to California via this route, since the charging infrastructure peters out some distance from the border (and doesn’t exist at all in California). On Thursday morning we left our campsite at Pine Meadows Campground, outside of Cottage Grove. We first drove back north to Eugene / Springfield to do some shopping. We decided that the blankets we had weren’t sufficient for the cold nights and we needed some new sleeping bags instead. Having acquired those, we then headed back south and then out toward the coast. After a couple hours of driving and a few short stops to charge and walk the dog, we finally found ourselves on the Oregon coast, in the town of Reedsport. Another quick charge there and we headed south to Coos Bay, which turned out to be a pretty nice small city. We were delighted to see that their new fire station and visitor center had large solar arrays on their roofs. The woman manning the visitor center was not as impressed, unfortunately. We stayed the night in a hotel there, then headed south down the Oregon coast. We had reservations for camping at Humbug Mountain State Park for two nights. It’s much nicer to camp at the same place for two nights as we don’t have to take down and set up the tent so much, and we get time to explore the surrounding area. Which was our intent on Saturday — we thought we might check out the beach and maybe the neighboring cities. However, it turns out that one of the followers of our adventure, and fellow LEAF owner, Matt Williams, and his wife Kristen, lived just outside of the town to our south, Gold Beach. We communicated with them and concluded that if we wanted to, we could top off our charge level at their house, then easily make it to the California border and back, which would allow us to satisfy one of the original stated goals of the trip. The other stated goal, driving 1,500 miles total on the trip, is very likely to happen as well, but we’ll have to wait a few more days to see that!  Matt & Kristen were incredibly helpful with offering their charger, advise (e.g. on the terrain between their place and the California border), and letting us stick around and visit for a while. It’s great to be able to find people like them on our travels. The majority of the remainder of our trip will be spent slowly traveling up the Oregon coast, seeing the sights. We’ll be in no hurry, spending two nights in a couple locations, as our intent is to enjoy the coast, not to race back home as quickly as possible! We probably won’t be posting to social media much unless we get some nice photogenic shots of the car, or other EV-specific things come up to talk about. The live tracker at ZEroadtrip.com will continue to run, though, and we’d love to meet up with you along the way! *For Tyrel’s second InsideEVs post on the ZE Roadtrip, click here. *For Tyrel's third InsideEVs post on the ZE Roadtrip, click here.